We try to pretty much stay away from radio on this site because, frankly, covering local and national television is already way more than enough for one person's plate. There are exceptions, of course, and one of them is longtime meteorologist Brad Barton. So yes, the web chatter unfortunately is true. 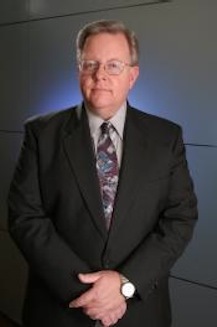 Barton, a 31-year veteran of the weathercasting trade, has been dropped by KRLD-AM (1080) radio. So has PM drive news anchor Mark Watkins, sources close to the situation confirm. 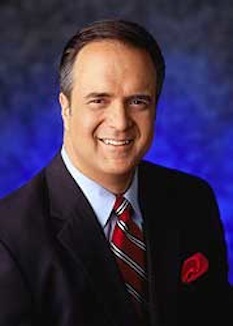 Also, Mitch Carr is moving from anchoring KLUV-FM's (98.7) morning news to co-anchoring the AM drive shift at KRLD. Speaking of KLUV, the station's morning drive host, Jody Dean, will be the new public address announcer at Jerry's Dallas Cowboys Palace, succeeding George Dunham of "The Ticket" (1310 AM). Dean also has been filling in of late on TXA21's prime-time newscasts.